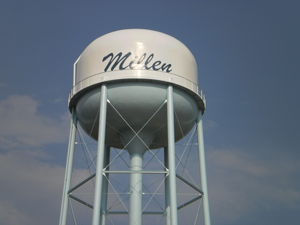 PARKER Engineering provided the design and bidding documents for the construction of an 8-inch well for the City of Hagan. 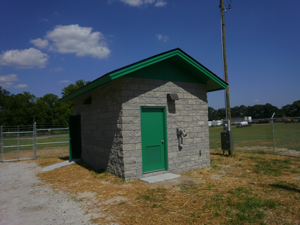 In 2009, The City of Hagan lost its primary well due to a deteriorating well casing which left the City with only one well. 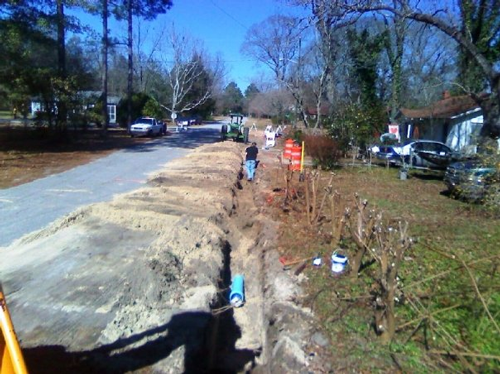 Parker Engineering assisted the City in applying for an Immediate Threat and Danger -CDBG grant to provide funds for replacing the primary well. Parker Engineering provided the preliminary engineering report that was used in securing the grant and also completed the environmental documents required to receive federal funding. Parker Engineering provided the engineering design, assisted in the bidding process and observed the construction for adherence to contract specifications. 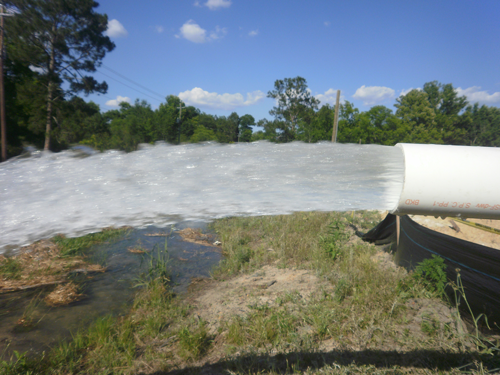 The new well is approximately 450 linear feet deep and is capable of discharging 600 gpm. It is a limestone well and is equipped with a 60 HP submersible motor. A well house equipped with chlorine and phosphorous treatment systems was also designed and constructed. PARKER Engineering provided the infrastructure design and permitting for the Hudson Ferry Watermain Extension for the Town of Newington. The Town of Newington desired to provide fire protection and water service to Hudson Ferry Road. 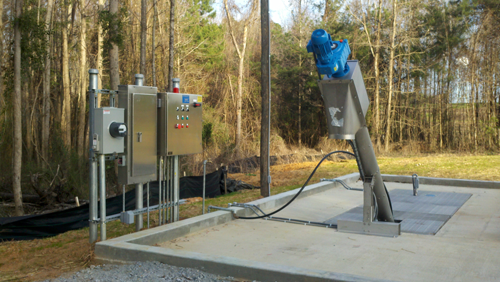 Parker Engineering conducted fire flow tests and created a water model of the system. Based on the water model, they recommended a looped system. Parker Engineering determined a preliminary route and marked this route with flags for the City’s approval. After approval, the final system was designed and permitted with the EPD. 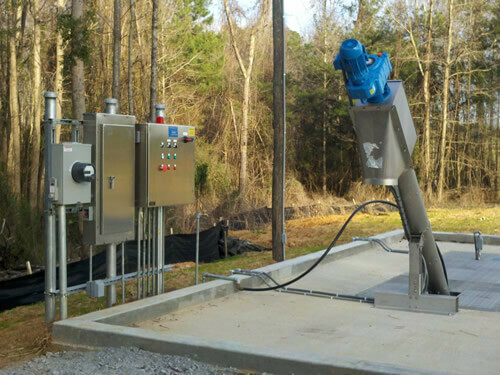 PARKER Engineering provided the infrastructure design and permitting for the off-site infrastructure required to support an eventual 3000 bed correction facility. 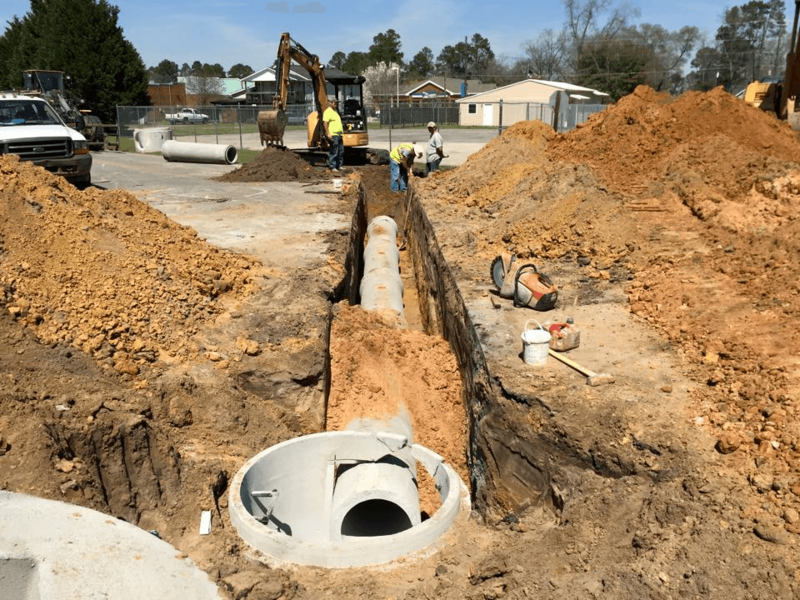 In addition to the design services, Parker Engineering assisted the local governments in obtaining grants and financing, assisted with bidding work, and provided construction observance. – GA Highway 17 Road Widening. – 3000 LF Access Road. – 5000 LF Sewer Extension. – 4000 LF Water Extension.